1.This is the iPad Air LCD screen only. This part does not include the iPad Air digitizer. 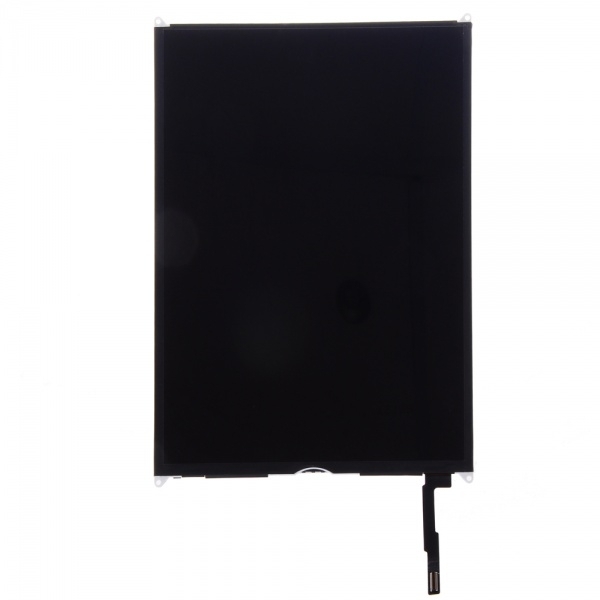 2.This iPad Air replacement screen is compatible with iPad Air,Please check your model before ordering. 3.The iPad Air used to replace the faulty screen: display problems, cracked LCD screens.